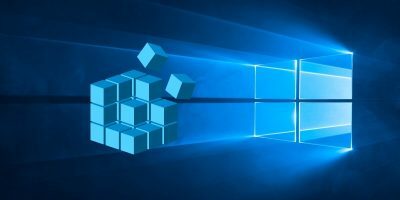 In this futuristic year of 2019 it’s safe to assume that most tech-savvy Windows 10 users have made the switch from SATA hard drives to SSDs – whether by getting a relatively new PC or by doing the upgrade themselves. So read on for the latest list of dos and don’ts for your SSD. One of the easiest mistakes to make when getting a new SSD is assuming that it will come with a cable and everything will just sort of slot in perfectly with your existing PC setup. With laptops with expandable 2.5″ storage bays that’s kind of the case. You just slot it into the spare bay and you’re good to go. On a desktop PC however, if you’re getting a SATA SSD drive, then you’ll need to make sure that your power supply has enough spare slots or cables to accommodate the SATA cable connector. If not, you can always get a Y-splitter that allows two SSDs to connect to one molex power slot in your PSU. SSDs don’t use a lot of energy, so it shouldn’t be an issue. Of course, you need to have free SATA slots on your motherboard as well, but this shouldn’t be an issue unless you have a lot of hard drives already. Then there are the newer M.2 SSDs, which connect to M.2 connectors on your motherboard. As a general rule, only more recent generations of motherboard have this connector, so if you have an older PC you’re out of luck. 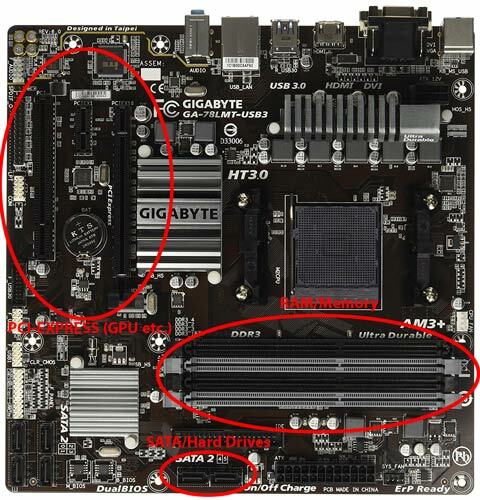 Or look up your motherboard online to make sure that it has the M.2 connector. What’s more, you need to whether your M.2 connector is PCI-E (NVME) or SATA, and make sure the M.2 SSD you is in the correct format. 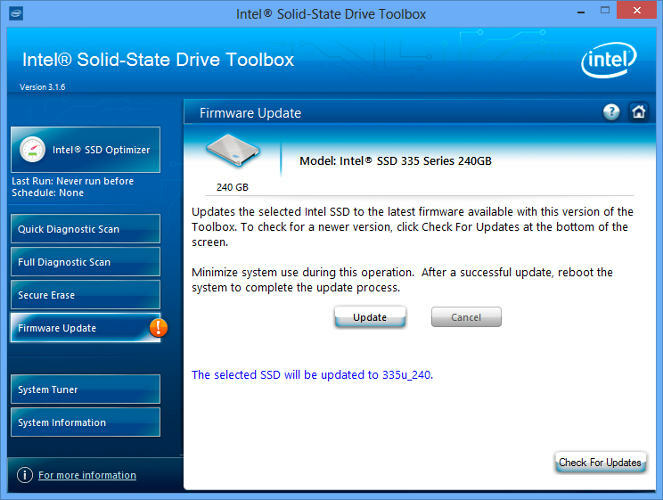 To make sure your SSD is running as well as it can, it’s worth staying on top of firmware updates for it. Unfortunately, these aren’t automated; the process is irreversible and a bit more complex than, say, a software update. Each SSD manufacturer has their own method for SSD firmware upgrades, so you’ll need to go to the official websites of your SSD manufacturers and follow their guides from there. A handy tool to assist you, however, is CrystalDiskInfo, which displays in-depth information about your disk, including the firmware version. The Advanced Host Controller Interface (AHCI) is a paramount feature for ensuring that Windows will support all of the features that come with running an SSD on your computer, especially the TRIM feature, which allows Windows to help the SSD perform its routine garbage collection. The term “garbage collection” is used to describe the phenomenon that occurs when a drive gets rid of information that is no longer considered to be in use. To enable AHCI, you’ll have to enter the BIOS of your computer and enable it somewhere within its settings. I can’t tell you exactly where the setting is as each BIOS functions differently. You’ll have to do a bit of hunting. Chances are that newer computers will have this enabled by default. 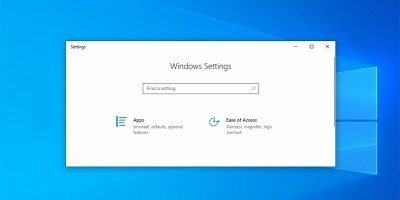 It’s most recommended that you enable this feature before installing the operating system, although you might be able to get away with enabling it after Windows has already been installed. TRIM is vital to extending the lifespan of your SSD, namely by keeping it clean under the hood. Windows 10 should enable this by default, but it’s worth double-checking that it has been enabled. That’s all you have to do! Onto the next step! 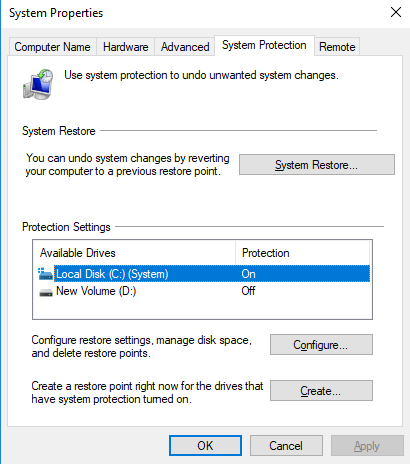 In the early days of SSDs, when they were much less durable and more breakdown-prone than they are today, many people recommended turning off System Restore to improve the drive’s performance and longevity. These days, that advice is pretty much redundant, yet certain SSD software (looking at you, Samsung) switches off System Restore automatically. System Restore is an extremely useful feature that we recommend keeping on, so it’s worth going to your System Restore settings to confirm that your SSD hasn’t disabled it on the sly. 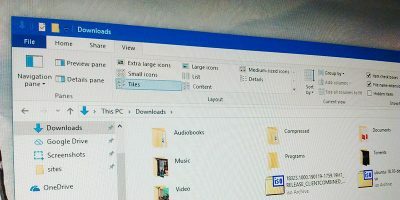 A good part of your SSD speed is consumed in indexing files for Windows search. This could be useful if you store everything you have on your SSD, but you might be annoyed by it if you experience slow-downs due to the periodic indexing process that occurs every time you add new data to the drive. You’re better off without it in an SSD because the speed boost from the indexing process is superfluous in such environments. Once you do this the operating system will apply this to all the files and folders on the drive. If you see a dialog telling you that it couldn’t remove a file from the index, click “Ignore All.” That will streamline the process and ignore any errors. Another relic of the early days of SSDs was that defragmenting an SSD was not only unnecessary but potentially damaging to the SSD as defragging chipped away at the number of read/write cycles left in the drive. That’s kind of true, but Windows 10 knows this already, and if you have scheduled defragmentation enabled, Windows will identify your SSD and indeed will defrag it (because contrary to popular belief, SSDs do get fragmented, albeit much less so). With that said, it’s better to think of today’s defrag option in Windows 10 as more of an all-round disk-health tool. 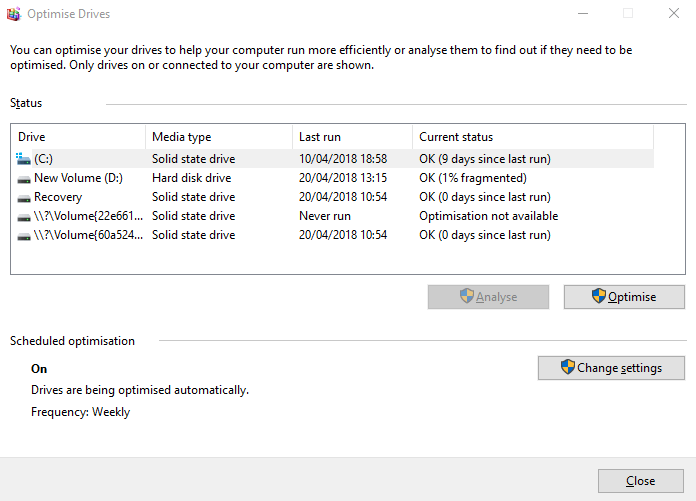 (Even Windows now refers to the process as “Optimization” rather than “defragmentation.”) The process will also “retrim” your SSD which runs the lovely TRIM function we talked about earlier. In other words, Windows defrag adapts to your SSD, so keep it on! as two values: “EnablePrefetcher” and “EnableSuperfetch.” Set both values to zero and be done with it! 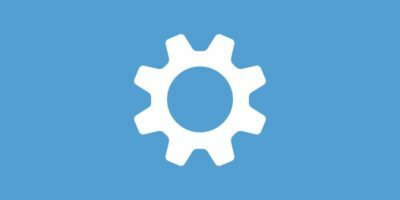 Even with the above-mentioned registry tweak and index removal, your computer might continue slowing your hard drive with their respective services. Press Win + R on your keyboard, type services.msc, and press Enter. Find both services mentioned in the title of this section and disable them. On many SSDs user-level write caching can have a detrimental effect on the drive. To figure this out, you’ll have to disable the option in Windows and see how the drive performs afterwards. If your drive performs worse, enable it again. Benchmark your SSD with and without the option and compare results. Windows is quick to implement things that are no longer necessary. An SSD operates on flash memory, making it possible to easily overwrite things on the disk. Therefore, the page file doesn’t need to be erased while the computer’s shutting down. This will make the Windows shutdown process much faster. 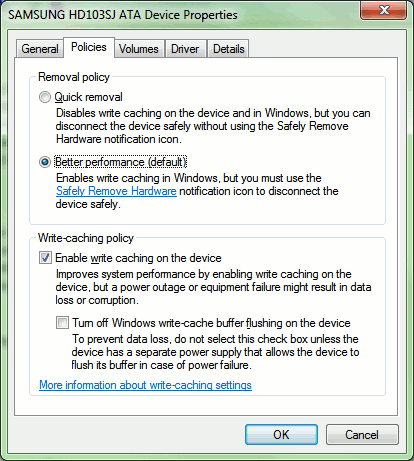 LargeSystemCache, on the other hand, exists primarily in Server versions of Windows and tells the computer whether it should use a large cache for pages on the drive. This should be a no-brainer. When your SSD powers on and off all the time, you’ll notice a slight lag whenever you use your computer after you’ve been idle for a while. To switch your power options, access your control panel, click “System and Security,” and then click “Power Options.” Select “High Performance” from the list. You might need to click “Show additional plans” to find it. 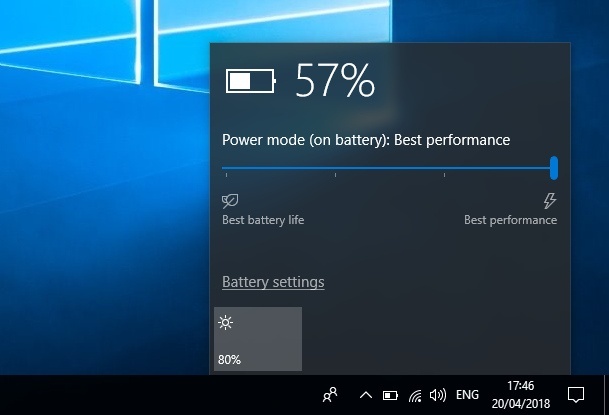 On a laptop you can click the battery icon in your notification area and select “High Performance” from there. Congratulations! You have now attained SSD enlightenment. If you have any questions, shoot them at us in the comments section, and we’ll get to you as soon as we can. 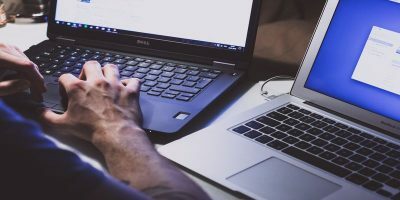 This article was first published in May 2012 and was updated in January 2019.
you will most likely need drivers if you enable ACHI for OS install. A lot of ppl get stuck right here because it will complain that the cdrom isn’t detected etc. Ok, now with any luck the above registry key location will appear correctly in this reply and people can just copy and paste the location into the ‘address bar’ in regedit. TRIM will work under IDE mode; AHCI is not needed. The pagefile should always be kept on an SSD, not a mechanical HDD. An SSD is ideally suited for the fast frequent writes a page file will receive. Moving these writes to an HDD will slow down the system needlessly; there’s nothing to be gained, unless your SSD is so full that it can’t accommodate a page file, in which case you really should move up to a larger unit. Dedicating a second SSD for a page file works, but appears to be overkill, unless you just happen to have one lying about collecting dust. I would like to run a HDD for everything else (programs, user files) and dedicate the SSD for the OS. Since the OS will create all the User file structures on the SSD upon setup, how do I move all that to the HDD and manage the two sepeate drives. Is it as easy as just recreating folders on the HDD and pointing everything there (downloads, program installs)? I used symlinks to redirect User files structure and similar to regular HDD. With Windows 8, there are now some new caveats. Win8 gives us something called “fast startup”, which makes use of the hiberfile to hibernate the kernel session. This greatly improves startup times, in my case less then 8 seconds from my SSD. So if you disable hibernate, you can’t take advantage of “fast startup”, which for me helps makes the value proposition of the SSD worthwhile. The second caveat is that if you turn off indexing, some of the tile apps like photo & music can’t find your pictures & mp3’s. You don’t need to store photos on the SSD for the app to work, but those must rely on indexing to find them even if they are. How about some warning or something…. First and foremost, AHCI is not needed for TRIM. In fact, I’d recommend NOT enabling AHCI. There are too many people having SSD freezing problems with AHCI enabled. Also NCQ (part of AHCI) has limited benefit for an SSD and has the penitential to hamper performance. Do not enable AHCI! Secondly, many of the other suggestions are all about paranoia. If you really think you SSD is going to die if you use it, then you bought the wrong SSD. 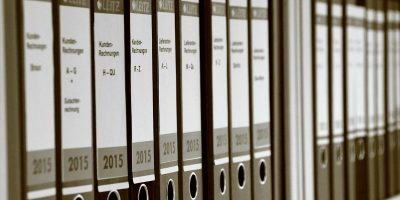 There are a few good ideas (such as ensuring defrag is not scheduled), but this article has far too many incorrect assumptions. It should should be pulled from the site. You now have the benchmarks from a server running an SSD (performed in front of me), the benchmarks from a forum user, and a reputable source detailing how NCQ is used in spindle-less environments (despite the fact it was designed for hard disk drives). 2) Perhaps it would be paranoia for the occasional desktop user. I’m sure people change equipment more often than every 20 years. However, some people like to install their old hard drives on their new machines to maintain the same data. 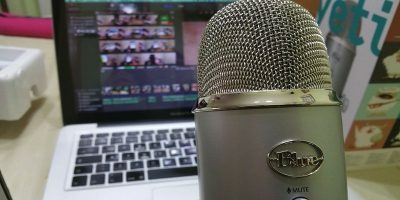 While you can argue against my paranoia (and I completely respect the use of that term, given that I’m a little edgy even about the most durable hardware), many people (including myself) leave their computers on for more than 8-10 hours a day. I have two servers running night and day hosting a number of CPU and HDD-intensive applications. Through the wear and tear, I often find myself changing equipment at the very most every five years (sometimes every year). If you’re speaking about write caching (I just did skimmed a bit through the piece again)…. It’s a bit of a weird and inexplicable thing here. I have seen many people say that it’s better to have the SSD without it. But there have been sufficient people who also say that the opposite is true. While two SSDs I benchmarked perform better, there’s sufficient evidence showing the opposite on others throughout the Internet. It’s an ambiguous subject and that’s why I suggested that readers benchmark their drives with and without the feature to determine what’s best. The spell checker went in the wrong direction (probably because my spelling was that far off to begin with). Disabling write caching, at least on this system I just built (A Z77 board and Samsung 840 120 GB SSD) made 4k write speed drop so low that I literally couldn’t stand to finish the benchmark, down from 72 MB/s to 1.04 MB/s. So it definitely can have some disastrous results, don’t just leave it off assuming it’ll be better or at least not that much worse. It happens a lot. SSDs can be very moody across different makes and models due to the different technologies used across generations. I’m glad you managed to remain with a decent speed with write caching. That sentence is a beaut! I wonder what it should have said. Windows seems to have set up for my Samsung SSD in compliance with much of this article and has made an amazing difference. I am reluctant to tweak anything else while I see incomprehensible sentences, bad registry references and the genuine discussion points listed. I am sure with the major settings correct the other tweaks are unlikely to be noticeable. I’m not seeking to save an accumulated couple of seconds a day!!! Thanks for the excellent article!!! 1. its better to only do this if the firmware update contains important bugfixes. since it does carry some risk and is rather techy. not a bad advice all around. 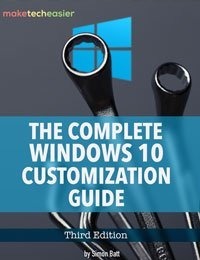 3. this is explicitly a windows 10 guide, but this point is not needed for windows 7 and newer. 4. this has nothing to do with ssd optimization, its a matter of personal preference on whether to use it or not. 5. horrible advice. indexing does not “consume” speed, it only works when idle, and is important tool when you are trying to search for files. 6. true, you should not touch defrag settings on win10. but it is not “something you must do” but rather “ignore this advice if you heard it elsewhere. 7. stupid advice, windows automatically and correctly disables or enables them on a per drive basis. If you have a fast enough SSD then windows 10 will exclude that drive only from those features. You should not touch them. 9. bad advice, the small boost to speed this gives is not worth the dataloss risk. 10. huh, I have not heard this advice before and have no researched it so i have no idea if it is good or bad advice. but i am leaning towards bad because win10 knows what it is doing when it comes to ssd management, clearly much better than you do. 11. this is not in line with the article’s name, this is a personal preference on whether you prefer higher performance or power savings. Also, this issue is much less significant on ssds, this is more of an advice for spindle drives actually. IMHO the best thing to do when you install that shiny new SSD and boot up Windows for the first time: absolutely nothing :-). Any perceived or real gains in performance by doing dangerous things like changing advanced BIOS settings and Registry strings will likely not be noticed by the average user and can even do more harm than good if incorrect values are set. Seriously, Microsoft software engineers are smart, and you can have faith that Windows 10 will correctly identify your internal storage as an SSD and set the proper default settings accordingly. That, combined with the improvements in SSD tech, means that you won’t have to waste your time tweaking Windows like in ancient times and just set & forget and go enjoy life. I have a 128 GB SSD preinstalled in my newly bought msi laptop, I have my windows installed on it lately I installed Steam and Counter Strike (30 GB USED) in the SSD i.e., local disk C..
And I have my more than 75% used SSD in these 2 things , what should I do? Pls someone help ,, Thanks in advance!! You can always image your current SSD to a larger SSD. Most name brand SSD drives include a free tool, or you can use something like Partition Wizard, Acronis, etc., which can even take larger drives and image them to smaller ones (if the larger drive has enough empty space to resize the partitions). As for the drive usage at 75%, I wouldn’t be too concerned with it. Most modern drives have “extra” space to handle wear leveling even if you fill them up. Also, you can have Steam move or archive your install location to an external drive if you want to game swap. Or keep games on flash drives. Be prepared to wait for a reinstall when archiving to flash as it usually has a slow read speed unless you spend the money. As others have mentioned one way or another, changing from Legacy/IDE to AHCI will probably leave your system un-bootable unless you do a simple procedure (simple with Windows 10, might require registry changes with other Win versions), links to this are mentioned elsewhere. Changing to UEFI boot requires additional steps, so be careful. It is generally recommended to disable defragmentation for an SSD, as leaving this enabled may shorten the life of an SSD, and has dubious benefits. Completely worthless. I followed a link that says “12 things you must do when installing a solid state drive in windows 7”, and that’s what the browser link also says, and it’s all for windows 10! WTF guys? If you want to write a newer article, do it and put it in a new location, why remove the older information that people might still need? Enabling AHCI is a good recommendation, although it doesn’t pertain to SSDs: it’s actually usefull in order to fully enable the power of SATA protocol (over IDE for instance). Wich is why enabling AHCI for SATA mechanical drives is highly recommended (if not mandatory for the sake of usefulness and ROI), while it also enables NCQ: same thing with SSD even though NCQ can be considered as irrelevant in a spindle-less drives. Some (not “most”) have reported slower speeds, but I’d guess that it’s a matter of maker and firmware for their SSD micro-controller: in such instance simply disable AHCI. Another note: if you have already installed the OS on a non-AHCI SSD or mecanical drive, enabling AHCI then after can generate bugs and file corruption and such (that said out of experience), so watch out as in such case you must be prepared to the event of re-installing the OS.